Executives at electronics and industrial giant Toshiba resigned on Tuesday after a committee reviewing its earnings said the company padded its operating profit by about ¥156 billion ($1.25 billion) over six years to the end of 2014. Leaders at the company, which makes everything from vacuum cleaners to nuclear power plant equipment, were part of a “systematic” effort to embellish the earnings, according to the report by the independent committee, which Toshiba commissioned in May. 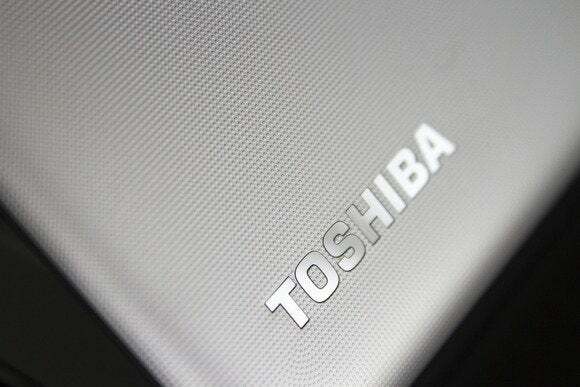 The sum includes about ¥4.4 billion of incorrect earnings discovered in an internal probe by Toshiba. As the company announced his resignation, President Hisao Tanaka apologized to a packed news conference at Toshiba headquarters in Tokyo. 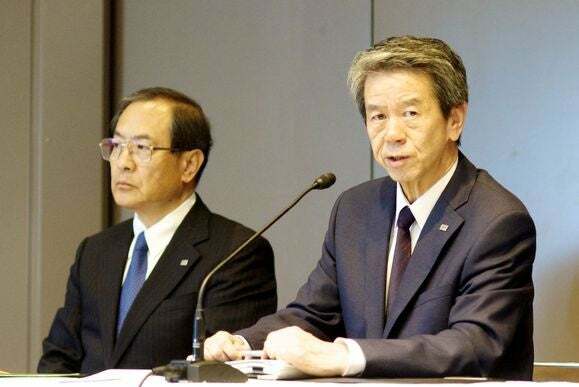 Toshiba said former presidents Norio Sasaki and Atsutoshi Nishida would also step down from executive positions to take responsibility for the accounting irregularities. Toshiba CEO and President Hisao Tanaka (right) addresses a press conference July 21, 2015, in Tokyo at which the company announced he would resign over an accounting scandal. Chairman Masashi Muromachi (left) will replace him. 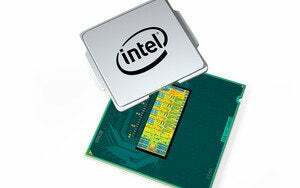 The firm said it would correct its earnings reports in light of the findings by the outside panel, which was scheduled to hold its own briefing later Tuesday. “A corporate culture existed at Toshiba in which superiors’ wishes could not be defied,” states the report by the committee, which was led by a former Tokyo prosecutor. The scandal is the biggest accounting fraud to rock corporate Japan in years and comes less than two months after Japan introduced new corporate governance rules to attract more foreign investment. The rules call for listed companies to have independent outside directors. Camera maker Olympus was the focus of one of the biggest financial scandals in Japanese history after British CEO Michael Woodford revealed in 2011 that he was fired for questioning acquisitions and payments that totalled hundreds of millions of dollars. Three Olympus executives received suspended prison sentences in relation to the scandal in 2013.